Ways to Have Flawless and Beautiful White Skin? One of the major skin problems is Acanthosis Nigricans where the person is experiencing skin discoloration. There are certain parts of the body that are more darker than the natural color of the skin. 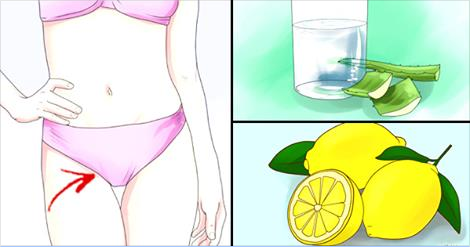 It usually seen on the neck, groin and armpits. Mostly, the person who has this, is suffering from chronic disease such as diabetes. The folded parts of the skin are more brown and darker. 1. 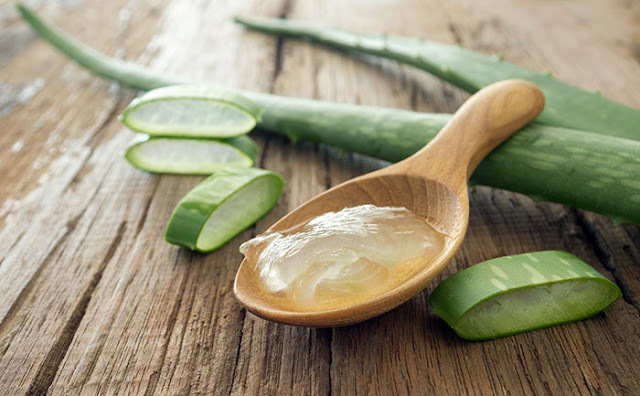 Aloe Vera - this plant is very rich in vitamins and minerals. And it also has antioxidants and anti-aging properties. Apply it on affected area and leave it for 20 minutes and wash.
2. 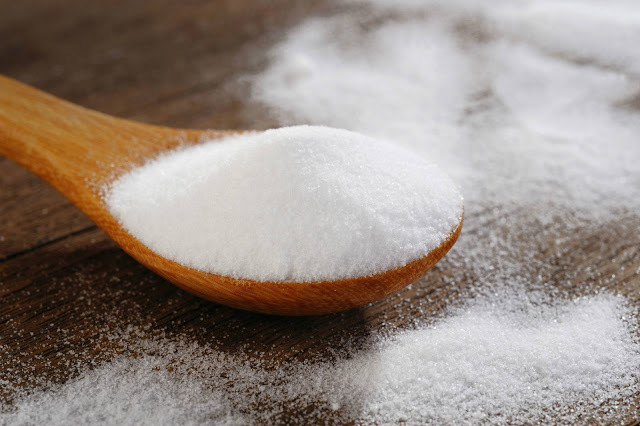 Sodium Bicarbonate - use the baking soda to whiten the dark area of your skin. Mix it with water until it becomes paste. Apply it to the dark skin and rinse it well. 3. 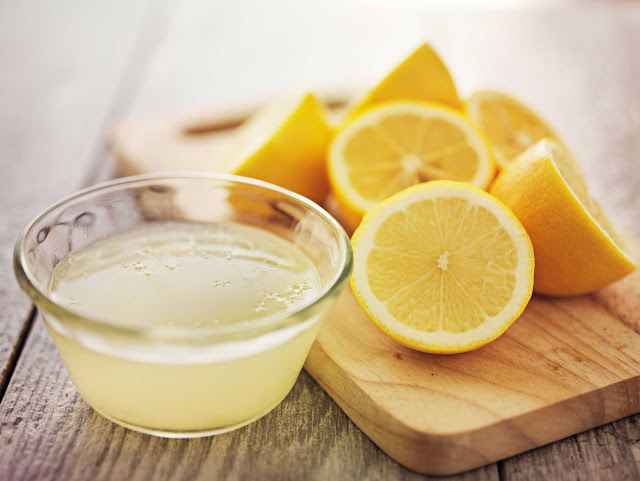 Lemon - it is rich in vitamin C that lighten up dark spots of your skin. Just rub the lemon on your skin and leave it for 20 minutes and wash.
4. 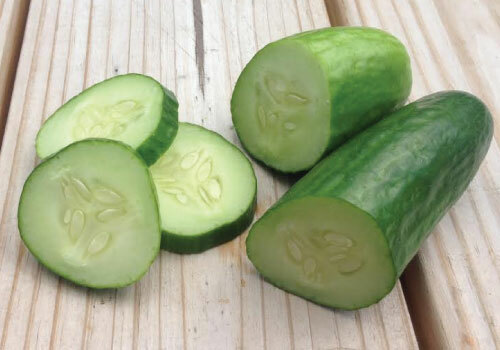 Cucumber - it has a mid bleaching property that lightens up the dark area of the skin. Rub the piece of cucumber to the affected parts of the skin. Do it everyday and you will notice fast development of your skin.